What is the Dining Guide & STAR Rewards Card? 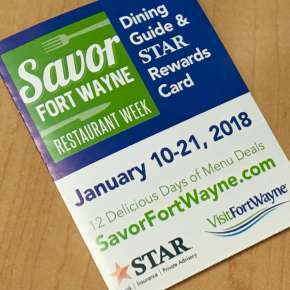 The STAR Cards are pocket sized dining guides that list all the participating restaurants, information about other great events and includes a rewards card that enters you in for a chance to win $500 in restaurant gift cards just for dining out during Savor Fort Wayne! Where can I find the Dining Guide & STAR Rewards Cards? You can find them at any of the participating restaurants, STAR Bank Branches and at Visit Fort Wayne. We also created a printable PDF version that you can download here. 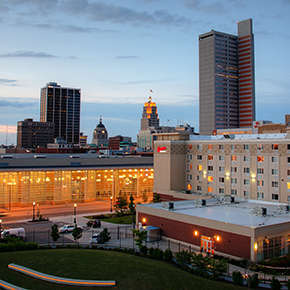 How can I enter the STAR Rewards Card Savor Fort Wayne Contest? It is easy to enter! 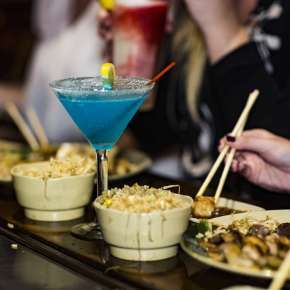 Simply fill your STAR Rewards Card with STAR stickers (4 is all you need) and be registered to win $500 in gift cards to Savor Fort Wayne restaurants! 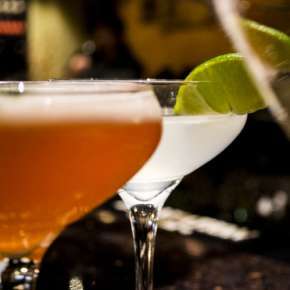 Dine in a Savor Fort Wayne restaurant between January 9-20, 2019. Ask your server for a star sticker for every Savor Fort Wayne meal purchased. You will earn 1 STAR for meals purchased on a Fri, Sat or Sun, and 2 STARS for meals purchased on Mon-Thur. *You can also enter without purchase by dropping off the card with your contact information.